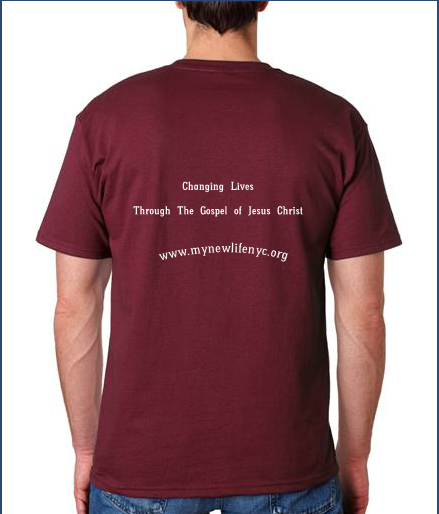 There is still time to purchase your NLAC T-Shirt. This is great to were at special events, such as the upcoming Community Life Summer Event on Aug. 6th. 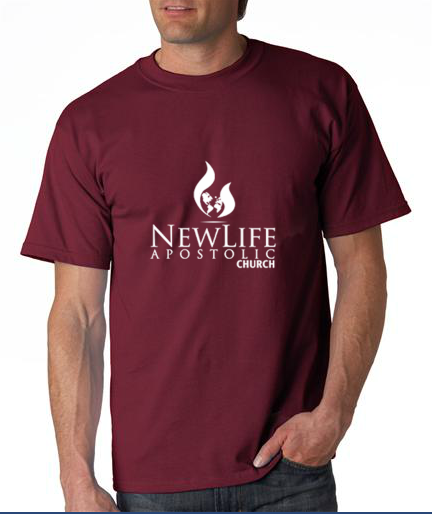 We will all be wearing them to show unity throughout the congregation. To make sure you have one see Sis.Aiyana at the information desk after Sunday Service.